Bob's Blog: Are you ready for the ski season? 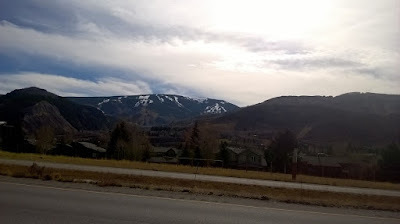 There is snow on the high ski slopes above Vail even though it was 68 degrees in Vail when I drove by today. Snow is in the forecast for tomorrow.